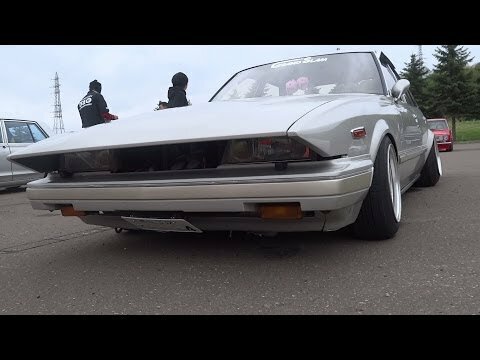 Bosozoku Style - Bosozoku style showing the maddest Japanese car styles! Masaki Sada (佐田正樹) is a Japanese actor and singer who started his career as a bosozoku and became part of a well known duo called Bad Boys. 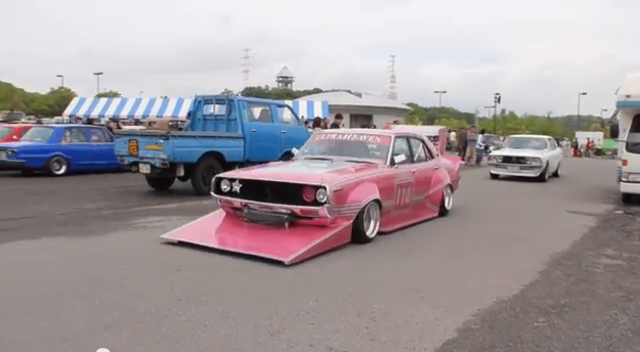 His childhood was awfully similar to the Bebop Highschool series and has become famous for his bosozoku appearance. He is also quite well known for his appearance as Kota Takahashi in Wangan Midnight The Movie. The added side indicators appear to be of the Nissan Laurel C130 type. 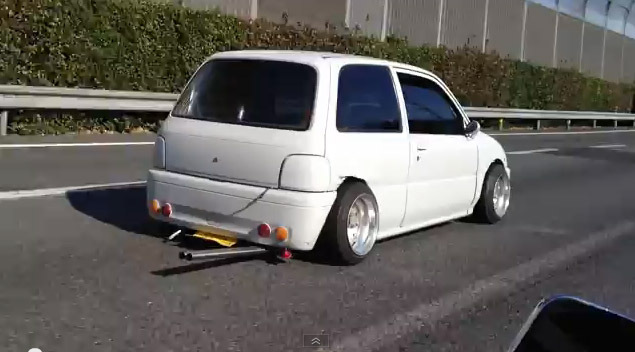 It really looks great on the Daihatsu Mira L500!